Braun Intertec, an engineering, consulting and testing firm with offices throughout the central United States, is pleased to announce Richard McGuire, PE has joined our Kansas City office. 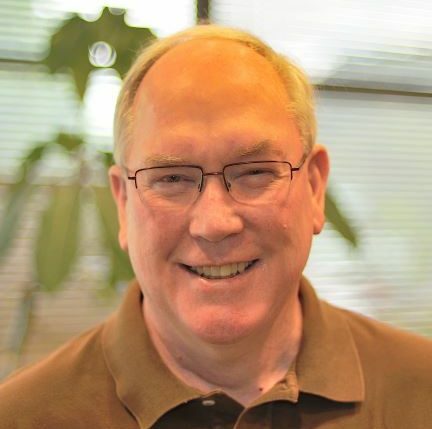 McGuire joins Braun Intertec as a senior engineer in the Building Sciences group and brings 40 years of engineering experience in consulting and the construction industry, including structural forensics, restoration engineering and property condition surveys. McGuire also brings an extensive business background with him to Braun Intertec, positioning him as a building sciences and business consultant who will support the strategic goals of our clients. McGuire has led building sciences projects involving structural forensics investigations as well as testing and condition surveys of concrete, masonry and structural steel structures. He also brings specialized practice expertise in structural corrosion evaluations, foundations stabilization and strengthening of historic and modern construction buildings, parking structures, tunnels, stadiums and retaining walls. Additionally, McGuire has extensive civil and environmental engineering, business development and marketing expertise from his diverse career.